Held in close coordination with the Director, C4/Chief Information Officer of the Marine Corps this annual dinner showcases the Marine communications, command & control and computer field and provides the annual opportunity to recognize the professional accomplishments of the top performing C4 community Marines, civilian and unit from the previous year. Well attended, dinner guests reach almost 600 attendees each year. 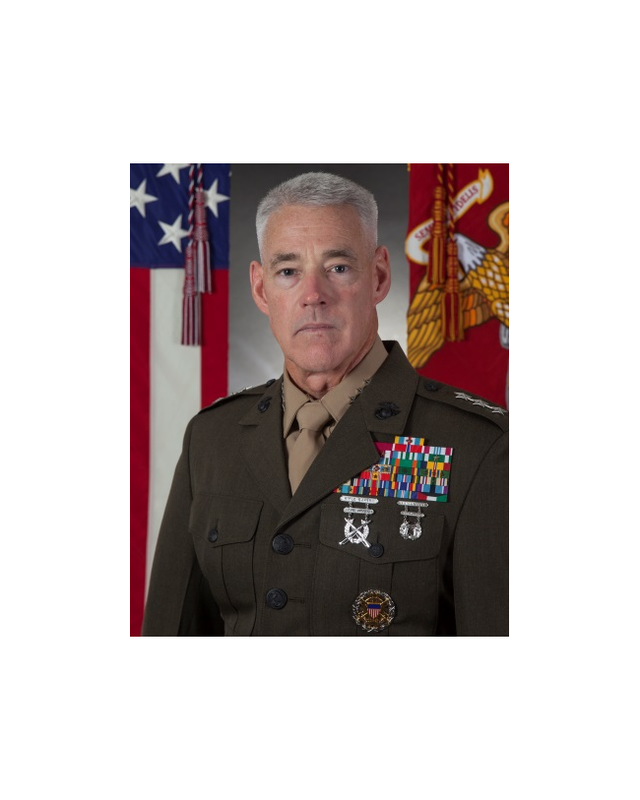 The dinner ordinarily features the Commandant of the Marine Corps, the Assistant Commandant of the Marine Corps or retired Commandant as the guest speaker. Active duty service members can attend for free, but still must register to attend by calling 703 640 0174. USAA; General Dynamics; Raytheon; BAE Systems; Harris; Lockheed Martin; Perspecta; FLIR; Northrop Grumman; Anglicotech; Nammo; Oshkosh; Rheinmetall; Rolls-Royce; SAIC; Boeing; Booz Allen Hamilton; Ernst & Young; MSC; Ron Eckert; Alexandria Insights; Amazon Web Services; Battelle; GID Solutions; Guidehouse; KPMG; ManTech; MetroStar Systems; Textron; United Global Group; AAR Corporation; AM General; Leonardo DRS; Elbit Systems; ECS; LMI; Sikorsky; FCN, Inc and NetApp; BGen John R. Thomas Charitable Trust and Troika; Klas Telecom; General Dynamics Information Technology; Linchpin Solutions; MITRE; RedSeal; Nutanix; Cubic; ViaSat; FireEye; Tyto Athene; ServiceNow; R. Phillips Enterprises; CopaSAT; Deloitte; WWT; and SKB.